Men’s fashion is changing and you are either a believer or outdated. From what they wear during the day to night wear, every convention has gone for a toss for milennials. To keep you on the right page, we have decided to show you how to keep your fashion sense relevant in these changing times. Mens wholesale clothing distributors are stacking up on retro sportswear from side striped trousers to vibrant multi colored tracksuits. Pair it with cool shoes underneath and zip it up for a high fashion look. It’s easy, comfortable, and great on the style factor. You couldn’t miss out with this classic! This one combines class and fashion in a balance seen never before. The tucked in flannel shirt creates ripples on grey trousers and adding the same tone bombers jacket is a definite win-win. One could set the look with gelled back pompadour and black brogues to match. This one could definitely be the look of the season. Summer is a time for classics, and in doesn’t get better than this. 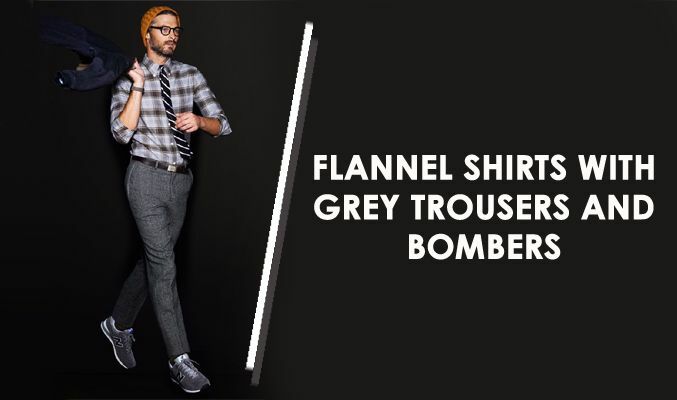 The flannel half sleeve adds a special bit of aura and when its flannel, the trouser look couldn’t have gotten better. Casual in style and formal in fashion, it makes you look like you are having a good day – and who doesn’t want that? Okay, this one isn’t new; but it probably won’t ever go out of style. 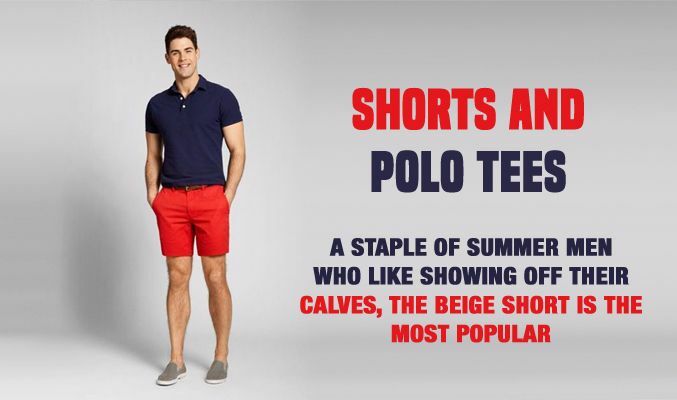 A staple of summer men who like showing off their calves, the beige short is the most popular. Add a polo on top, depending on your tastes on the color palette and loafers for shoes and you are all set to conquer the world. For youngsters and the young at heart, graphic tees will always be a close friend. Throw them on top of jeans, shorts, or trousers and they work just fine. Orders are pouring in from retailers and the best among the mens wholesale clothing suppliers is happily catering to their needs. It’s bold and stylish! An ideal for gym goers and toned men, it accentuates your leg muscles just the right amount. Also, the solid monochrome tee on top creates a balanced effect – just so you don’t look like a show off. You can try all of these looks this summer and keep your style quotient on the high – because who wants to fall behind right?